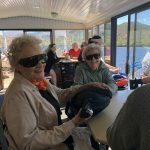 We had an extraordinary community adventure last week! 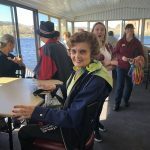 We filled two of our community buses and headed 150 miles north. 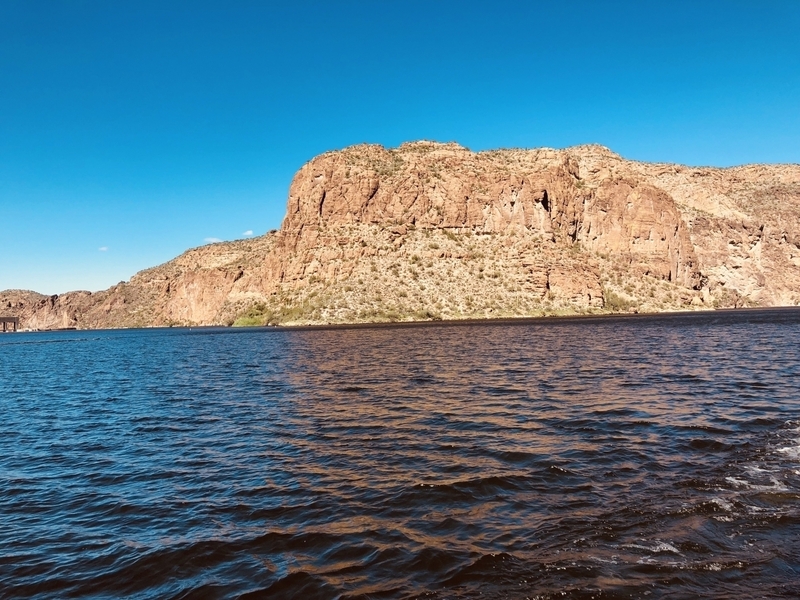 Our destination, Canyon Lake, which is nestled in the Superstition Mountains and the Historic Apache Trail. 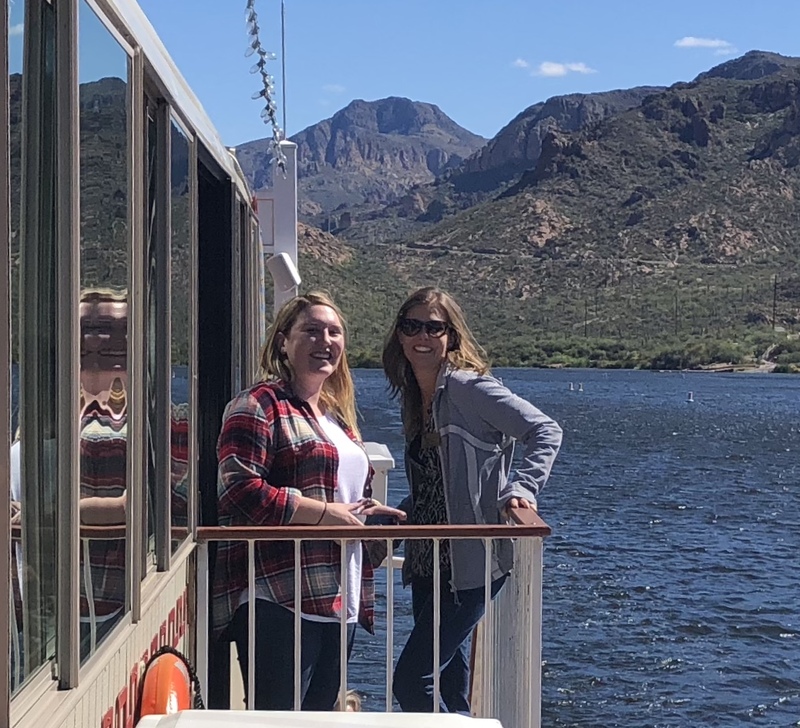 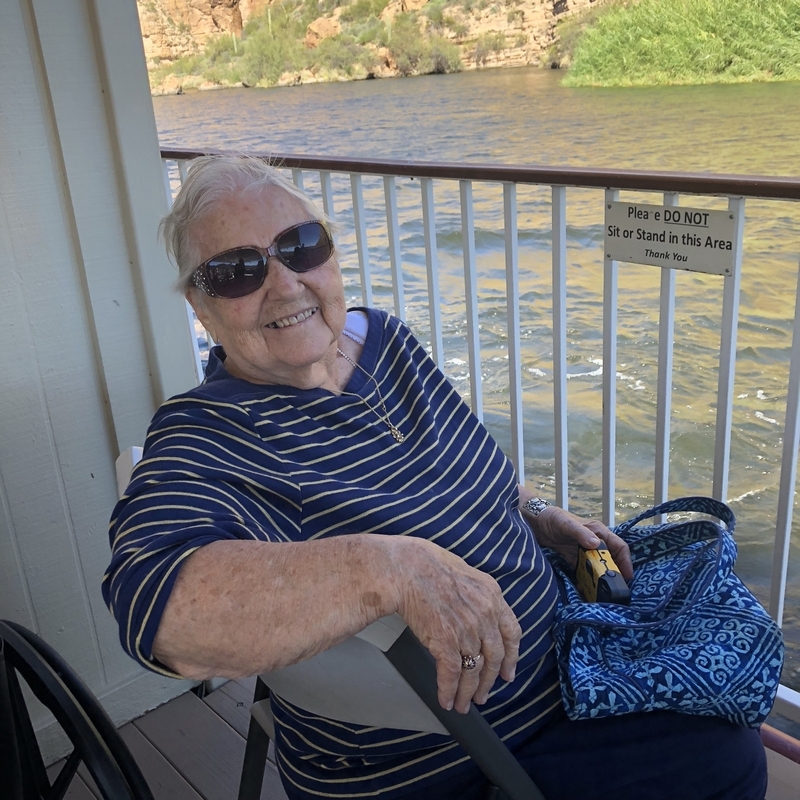 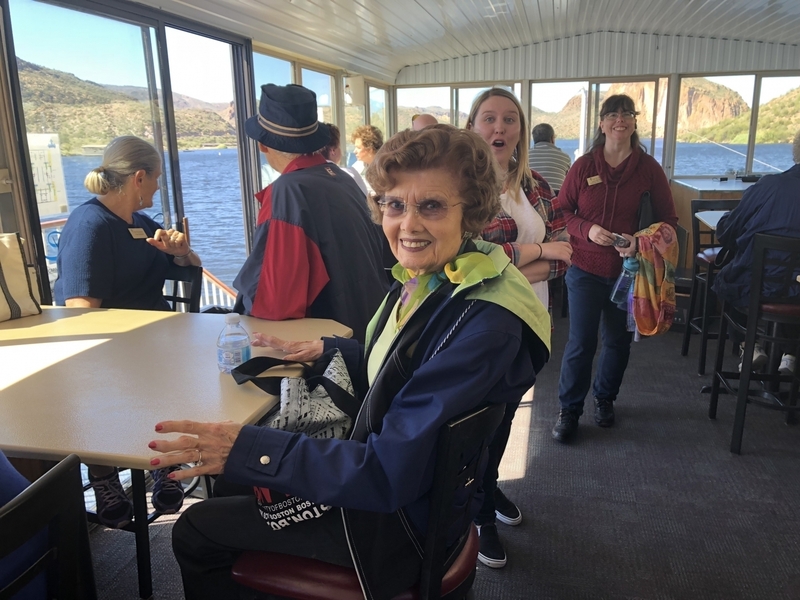 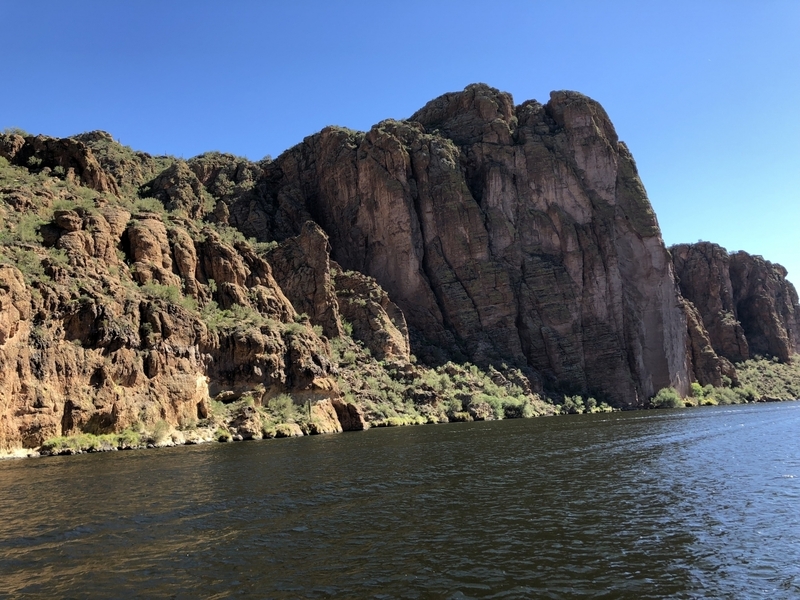 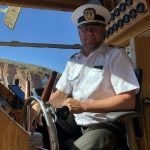 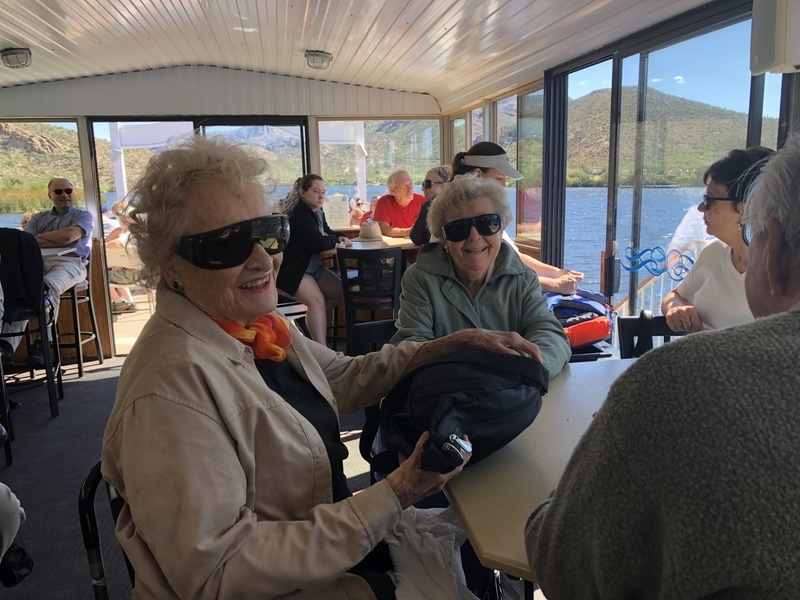 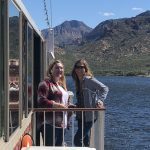 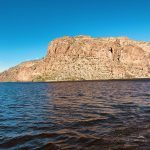 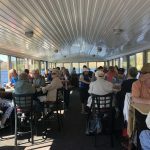 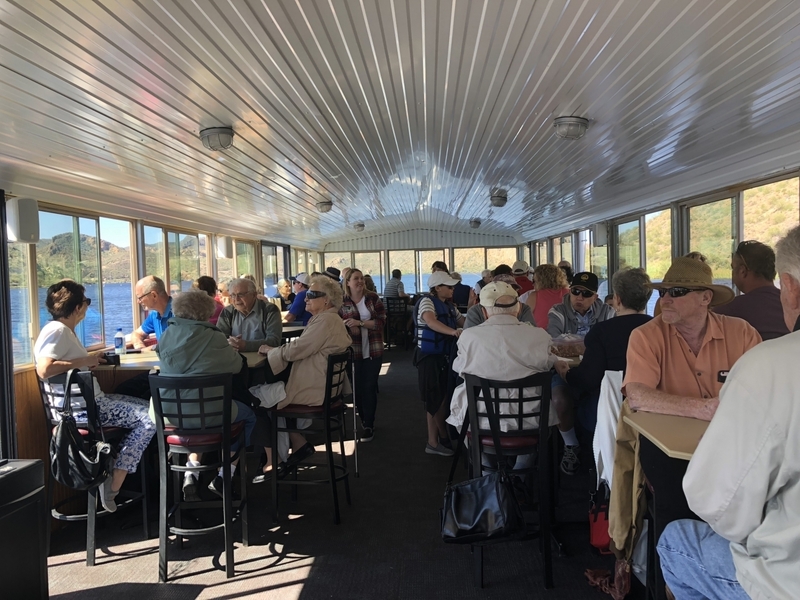 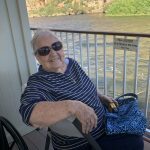 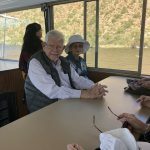 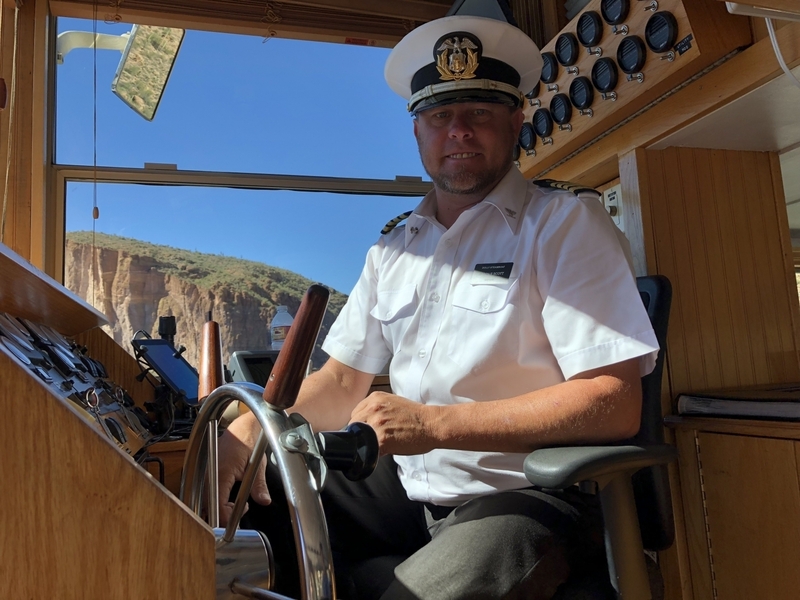 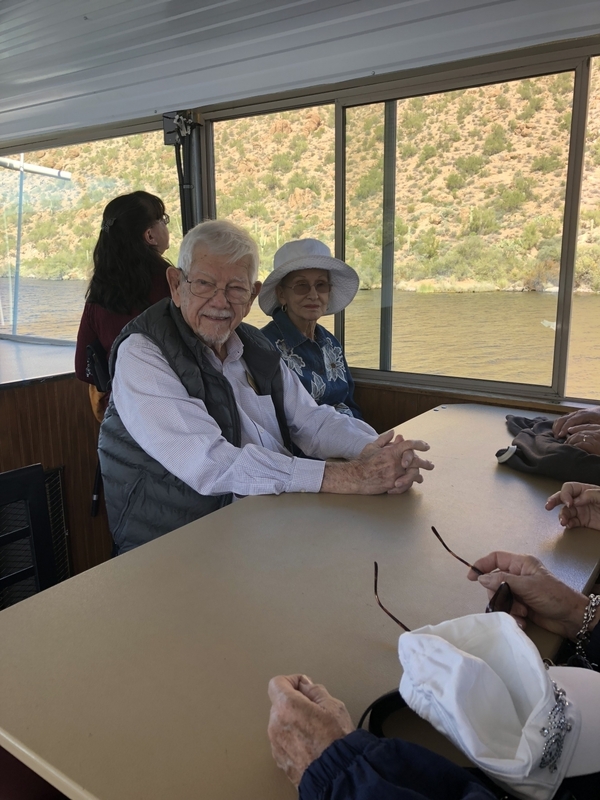 We boarded the Dolly Steamboat for a ninety minute lake cruise of the secluded inner waterways, referred to as Arizona’s Junior Grand Canyon. 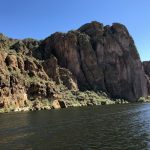 The wondrous lava rock formations and flora of the Sonoran Desert were the backdrop and home to desert bighorn sheep, bald eagles and numerous other wildlife. 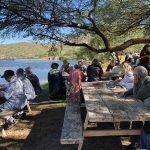 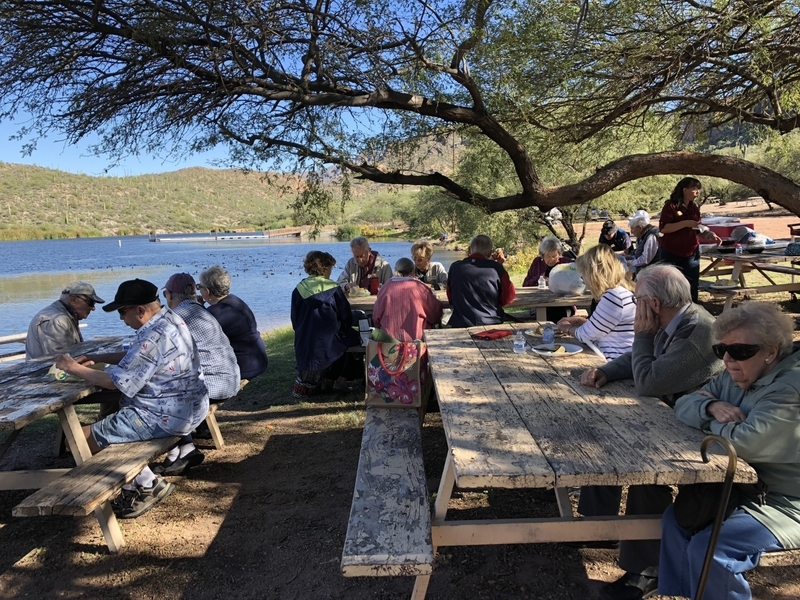 After the informative and adventurous cruise we went down to the Canyon Lake Marina and Campsite and enjoyed a picnic lunch, which included feeding the many ducks that welcomed us!